Asbestos is a generic term applied to some mineral silicates of the serpentine and amphibole groups, whose characteristic feature is to crystallise in fibrous form. There are many members of the family – common among these are blue asbestos (crocidolite), white (chrysotile) and brown or grey asbestos (amosite). 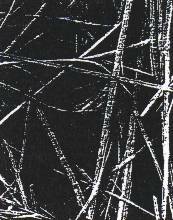 Other forms of asbestos include anthophyllite which was used mainly in Finland. However tremolite, said to be part of the amphibole asbestos group, was used in some commercial talcs in small quantities and is also a contaminant of other asbestos types, e.g. 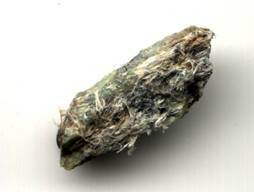 chrysotile (white asbestos). Until the late 1960s, the Australian industry used both serpentine (75%) and amphibole (25%) asbestos. Subsequently, the use of chrysotile increased to approximately 95% whilst blue and grey asbestos declined to 5%. Asbestos is one of the most useful and versatile minerals known to man mainly because of its unique properties, flexibility, tensile strength, insulation (from heat and electricity) and chemical inertness. 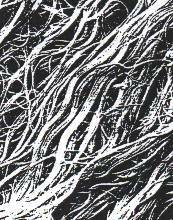 It is the only natural mineral that can be spun and woven like cotton or wool into useful fibres and fabrics. The importation of Asbestos ceased at the end of 2003 however, there will be limited exceptions for the approved use of asbestos products in highly specialized industries.